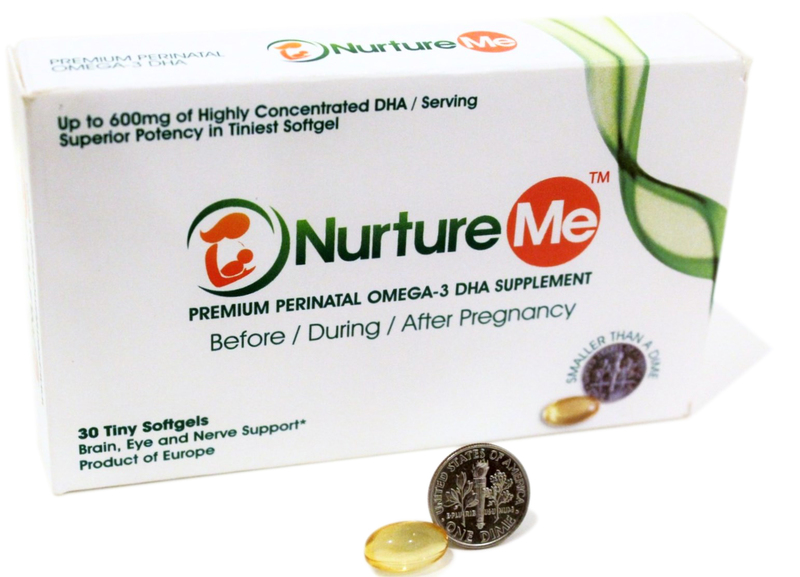 “Smaller than a Dime,” Nurture Me by Anpas Global is a superior potency Omega 3 DHA softgel, a vital nutrient for all women between 18 to 55 years. Each tiny Nurture Me softgel delivers 300 mg of Omega 3 DHA, the highest dose per softgel compared to other Omega 3 DHA products. Each gel is individually wrapped in pharma-grade blister strips to protect the product’s high quality and prevent it from oxidation. U.S. women only get 40% of the daily recommended dietary intake of Omega-3s they need to support brain health, eyes, mood, nerves and joints. The biggest objection that most women have against consuming Omega-3s/ Fish Oil supplements is the pill size and fishy odor. Nurture Me® with its high quality and small size addresses both these issues effectively. Nurture Me recently received the “Seal of Approval” from independent third-party testing laboratory Pace Analytical. The Seal of Approval means the product meets or exceeds the highest industrial standards in three areas: oil quality and freshness, potency and concentration, and environmental contaminant testing. The results of the test are available to all in a consumer friendly report displayed on their website http://www.premiumomega.com and on Amazon. For almost 20 years, SupplySide has helped dietary supplement, food, beverage, personal care and cosmetic professionals find information to explore, discover, innovate and market their next best-selling product. About Anpas Global: Anpas Global is a supplier of high quality scientifically researched Nutraceutical raw materials. 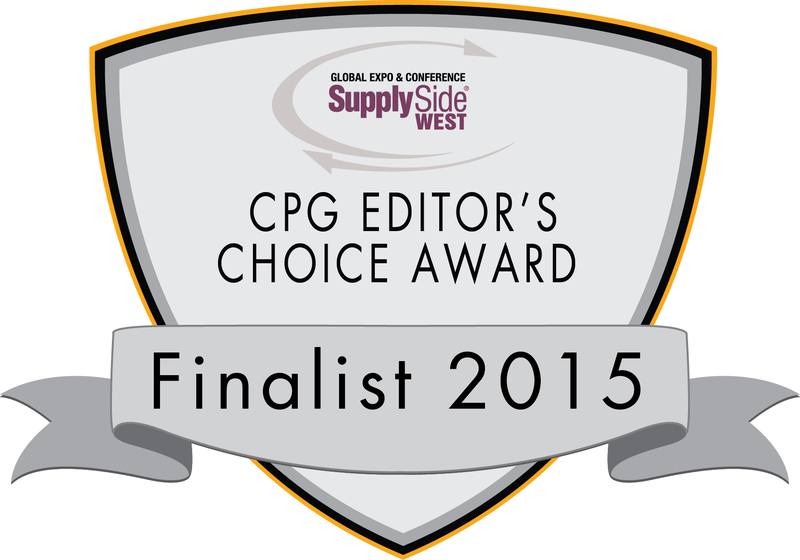 Their portfolio includes the highest concentrations of EPA and DHA marine fish oils in the industry. Their first consumer product Nurture Me® is manufactured in a FDA regulated facility and is 3rd-party tested for purity and quality. About SupplySide West: Hosted by Informa Exhibitions, this annual tradeshow and educational forum is the finished product manufacturer’s gathering place for top performers, trends, scientific advances and networking. SupplySide West is all about the exploration, discovery, innovation and marketing strategy around the development of finished consumer goods that drive the global business economy. The 2015 show will be held October 5-9at Mandalay Bay in Las Vegas. For more information visit http://www.supplysideshow.com. Nurture Me Nurture Me Recognized as Top Women's Health Product by Editor's Choice Award It's truly tiny!